Does pedagogy need models? Although the question may cause astonishment, models are an integral part of scientific and professional practice. They are used in architecture to visualize building site plans, in economics for the reconstruction (and if possible the forecasting) of complex economic developments, and in physics to explain certain laws, especially where observation is no longer able to accomplish anything (at an atomic level, for example). 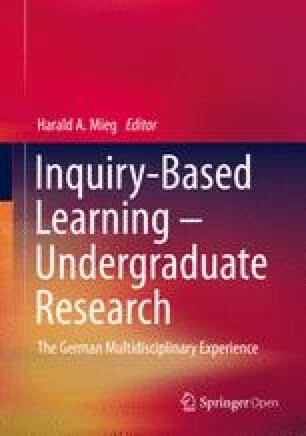 But what is the purpose of models in teaching-learning research? Is their purpose to illustrate, reconstruct or explain teaching and learning?